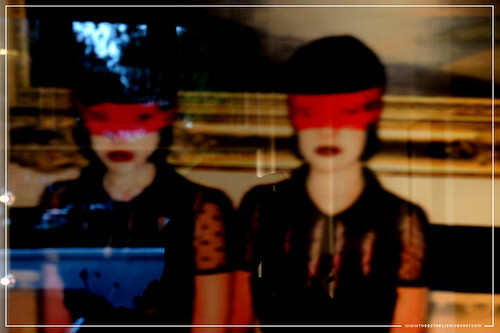 Hot on the heels of directing Lucrezia Borgia an opera for the ENO; Filmmaker, Professor, Photographer, Composer, Patron of the Arts and Trumpeter Mike Figgis is putting on an exhibition of his photography. 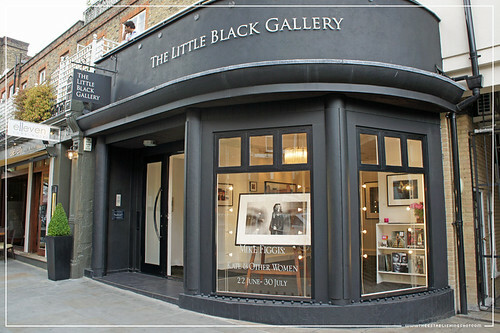 The exhibition entitled Kate & Other Women is a series of images focussing mainly on Kate Moss and other women and takes up most of the two stories of The Little Black Gallery. 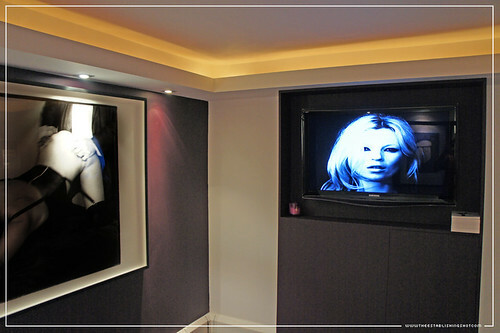 Upstairs the majority of the walls are covered in photos of Kate Moss taken as part of an Agent Provocateur campaign, there is some heart stoppingly gorgeous Eva Green and several shots of several anonymous women. 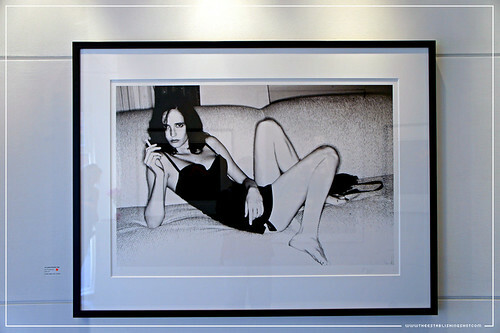 All the imagery is sensual and highlight the female form as seductress. 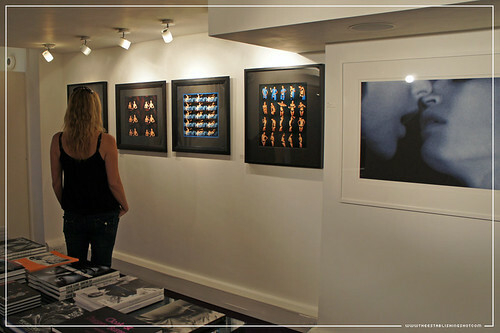 In the downstairs area of the gallery, as well as smaller pieces from Kate & Other Women. 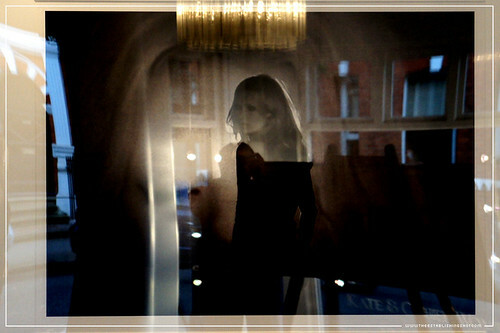 The exhibit includes a series of short films made by Mike Figgis for Agent Provocateur called The 4 Dreams of Miss X that featuring Kate Moss. It also shares this level with some risque pieces from Bob Carlos Clarke's Peep Show exhibition as well as his Pop-Up Exhibition and Summer Show: Wish you were here. 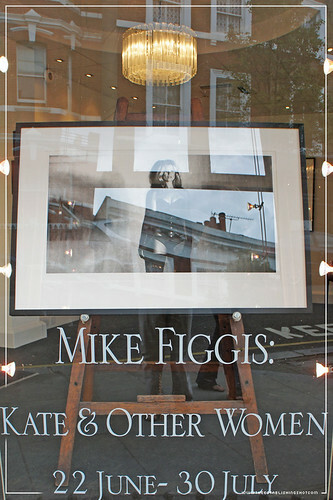 Head over to the The Little Black Gallery to catch Mike Figgis' Kate & Other Women, celebrate the female form and possibly pick up a Figgis original to enhance your collection. 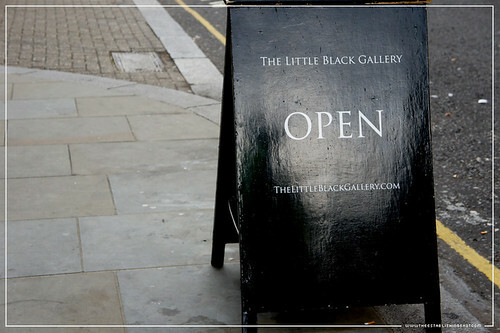 Kate & Other Women is being exhibited at The Little Black Gallery in Chelsea, and runs from Weds 22 June 2011 till Sat 30 July 2011.